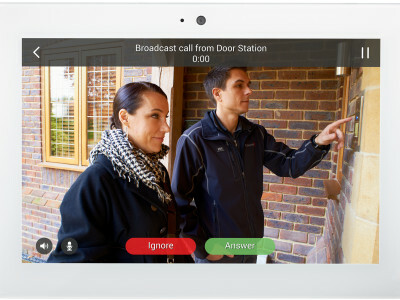 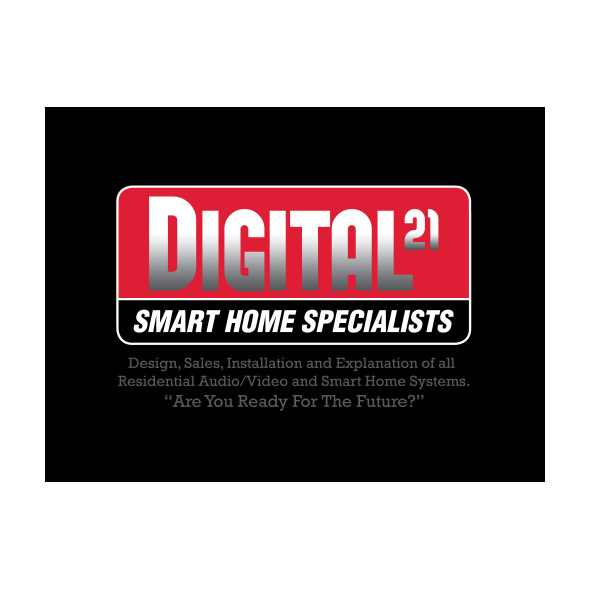 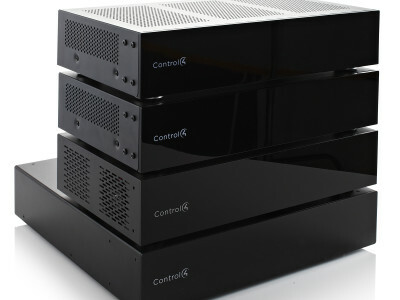 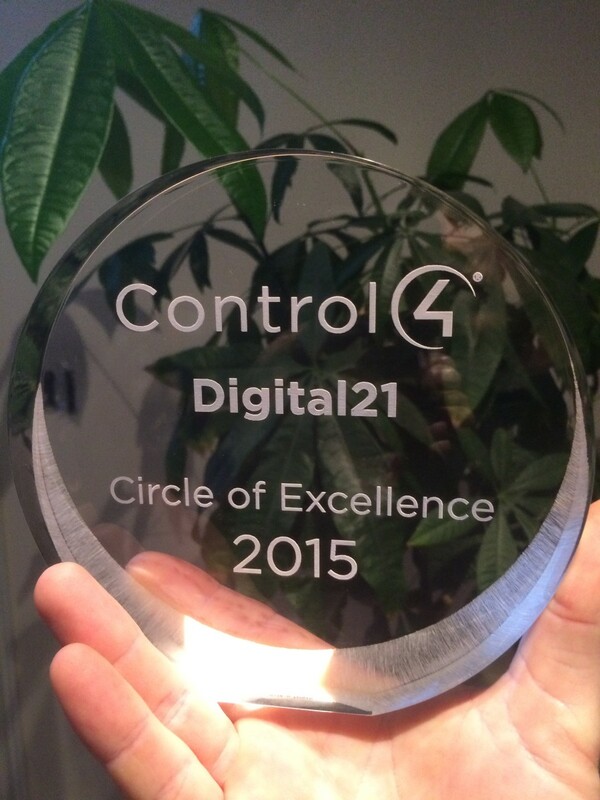 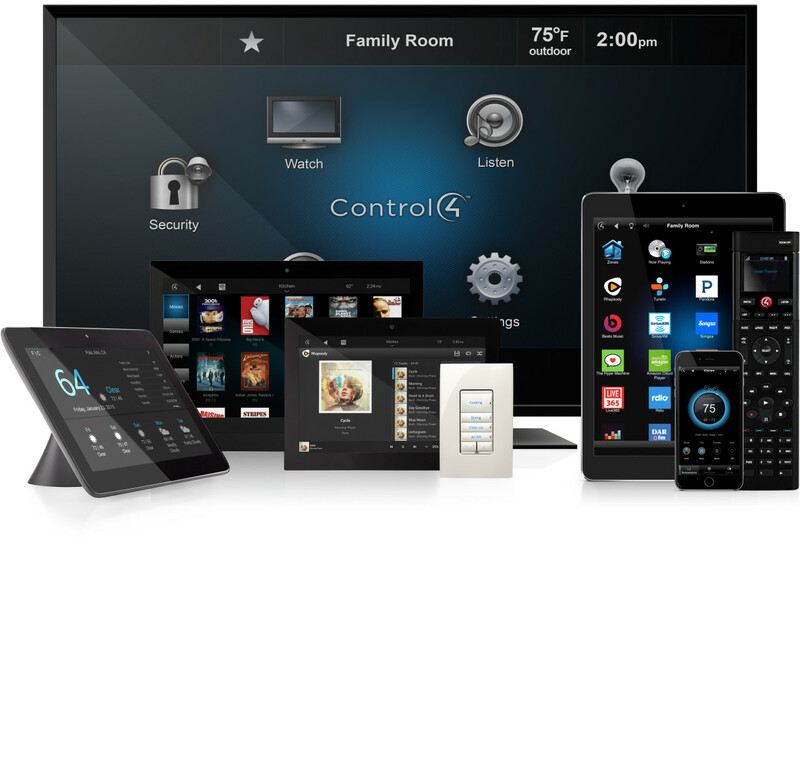 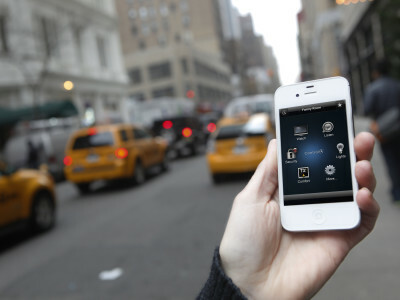 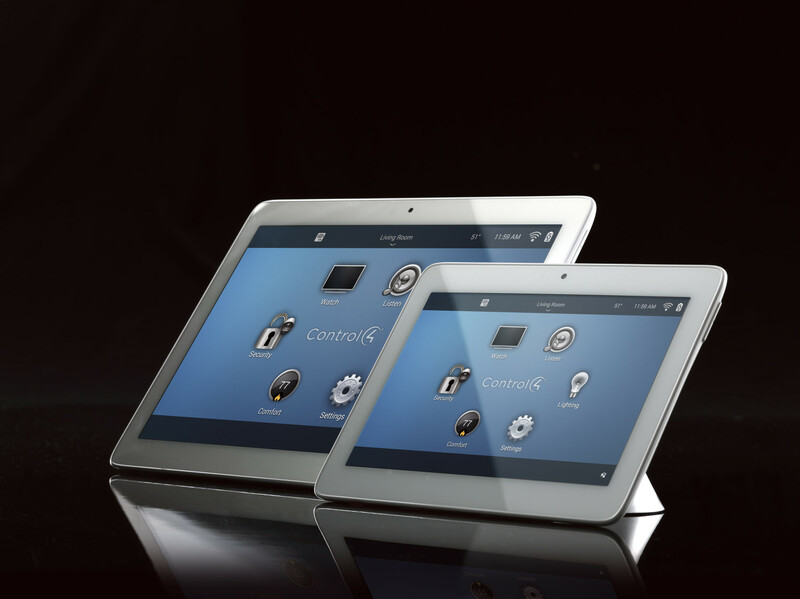 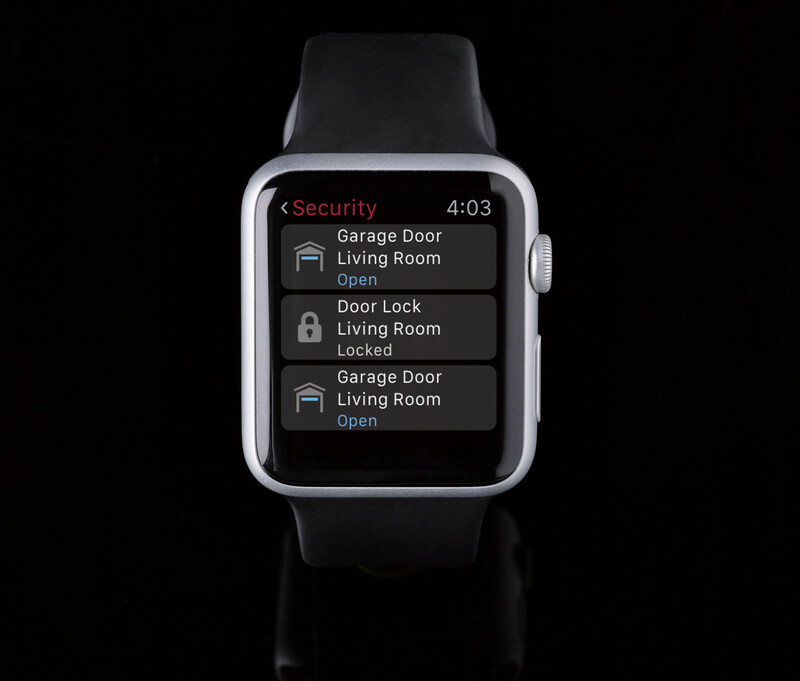 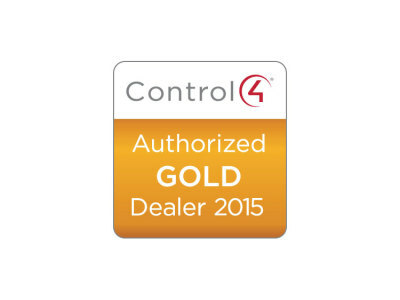 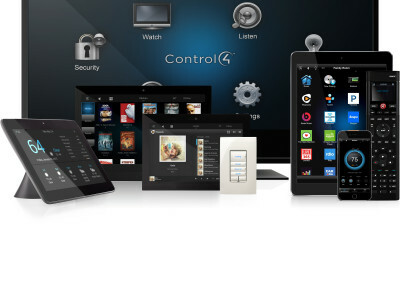 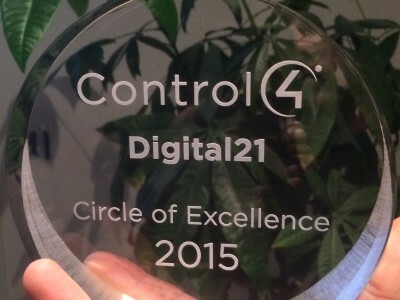 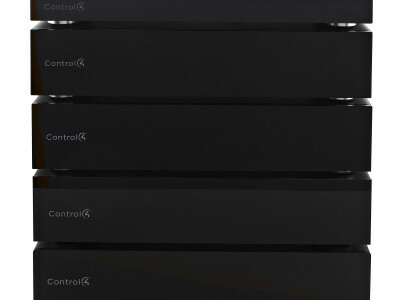 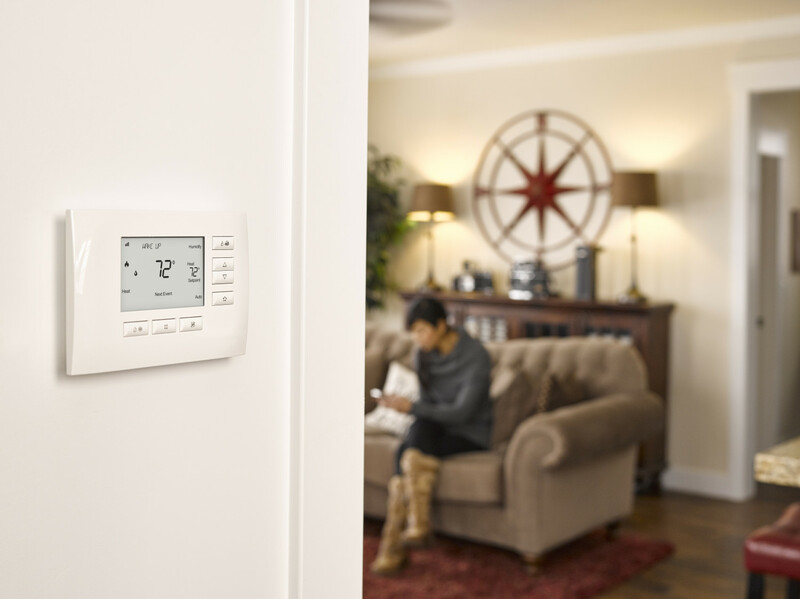 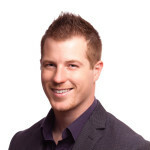 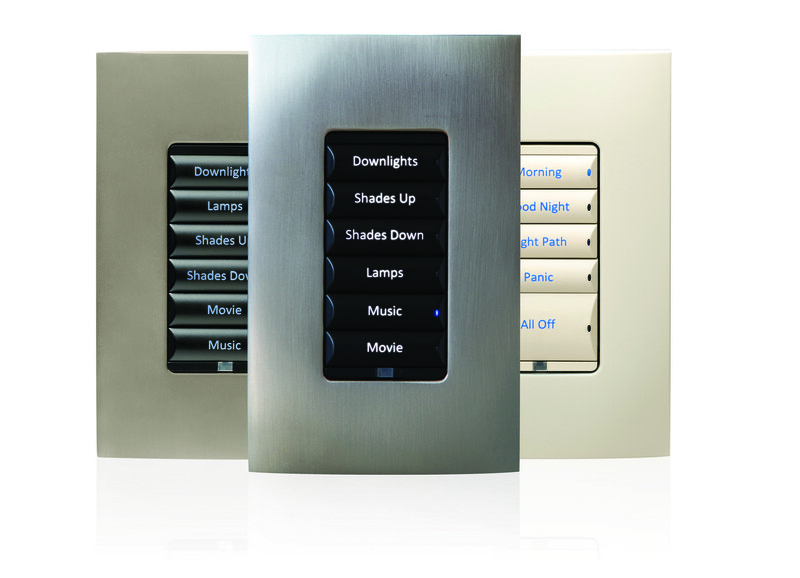 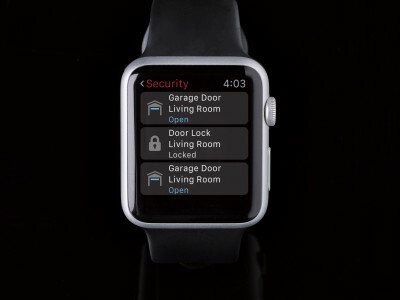 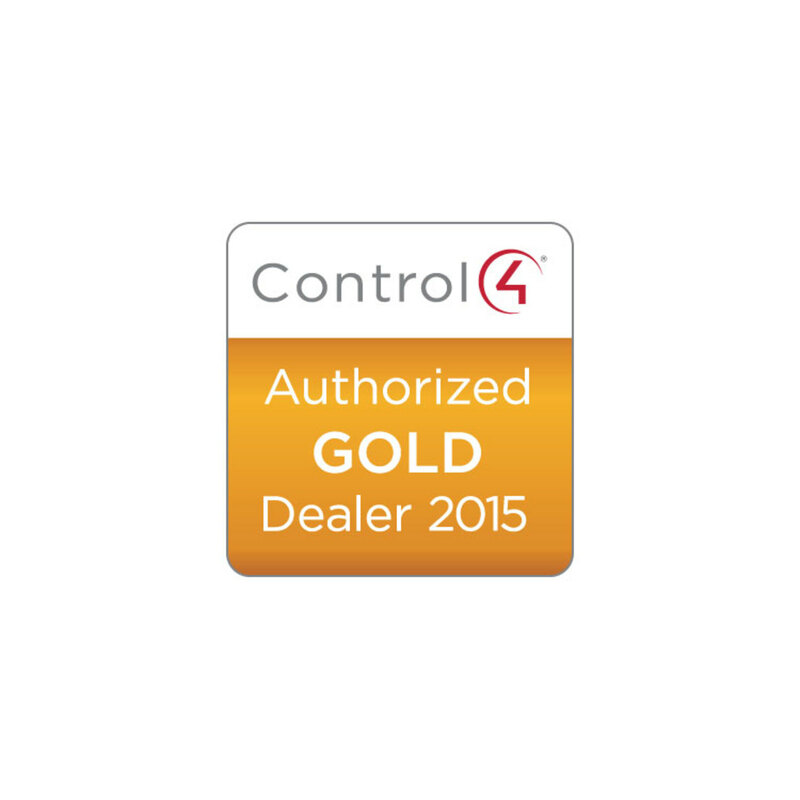 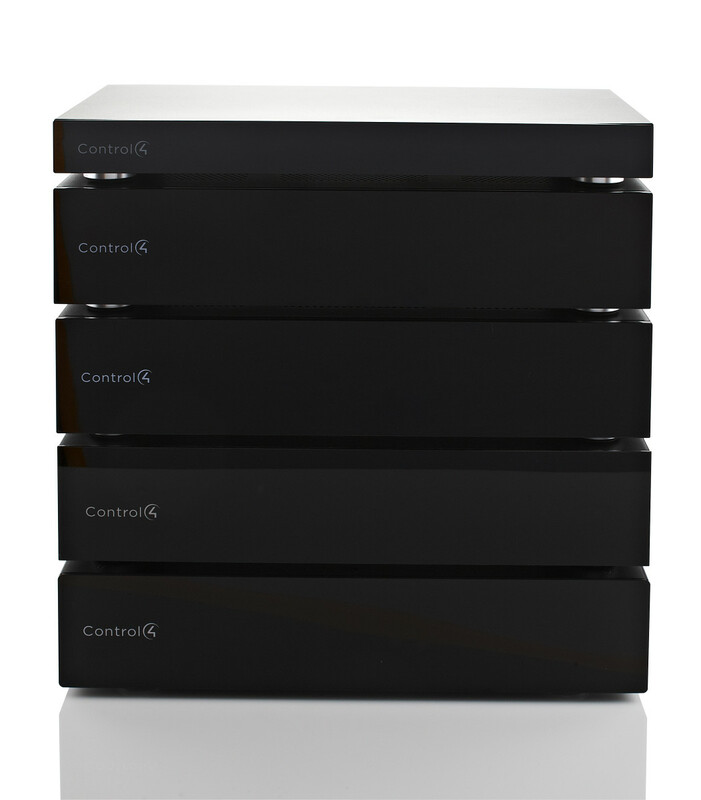 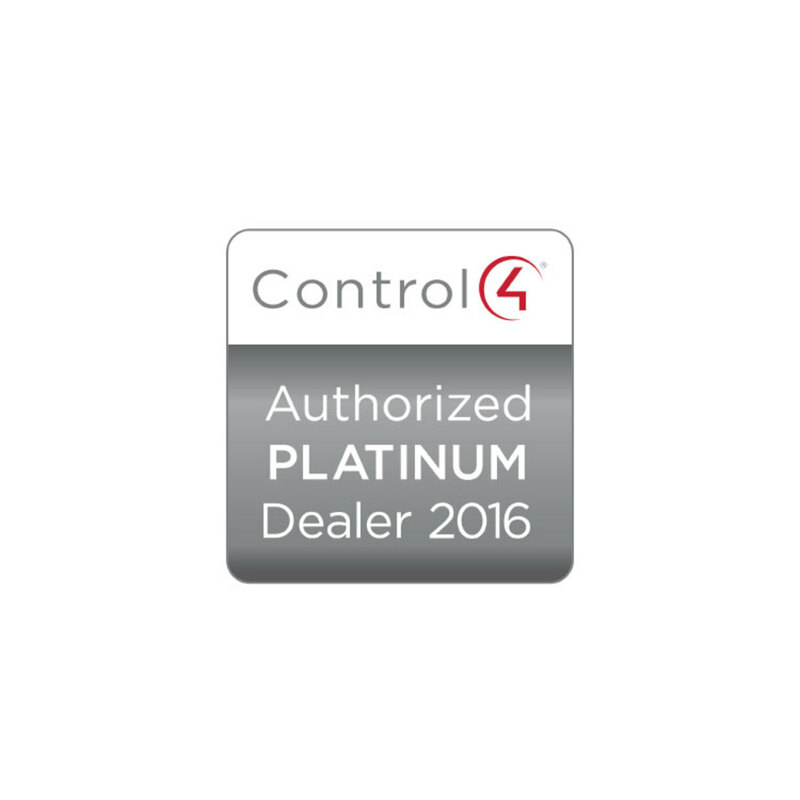 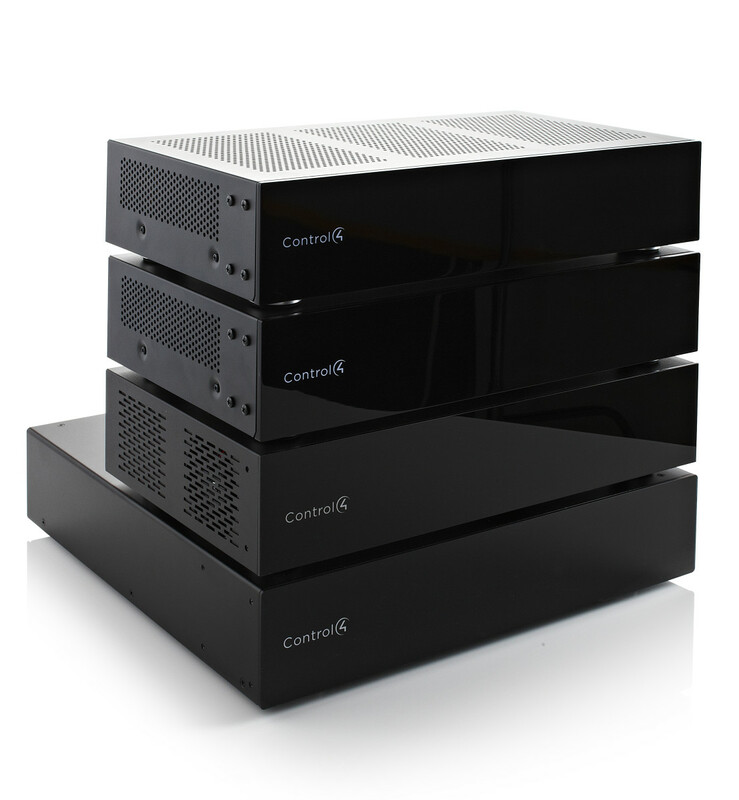 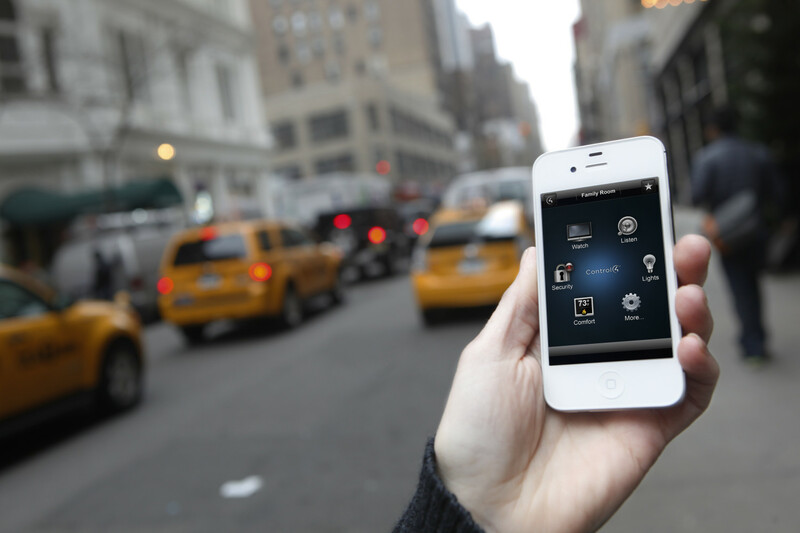 Currently have a Control4 system or have questions about how Control4s Smart Home System can work for you? 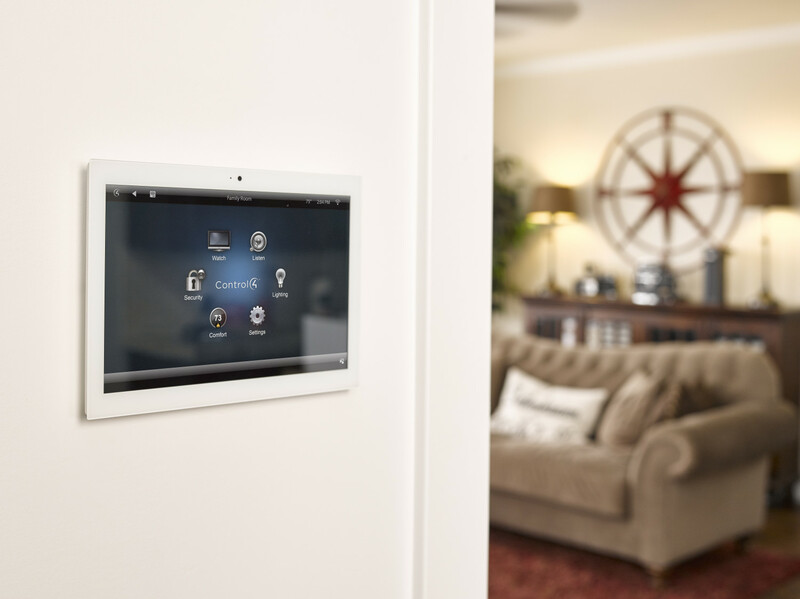 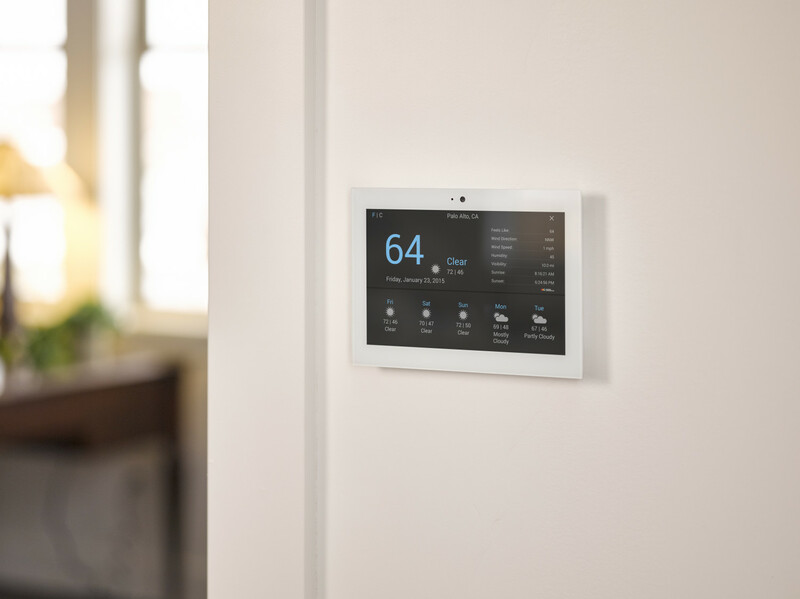 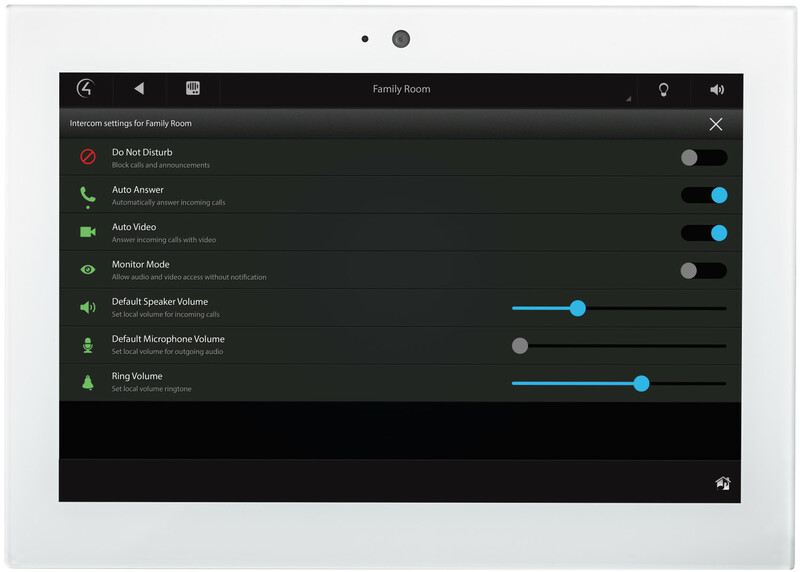 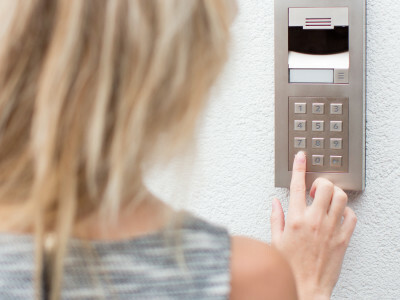 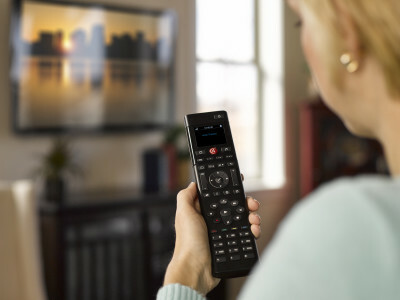 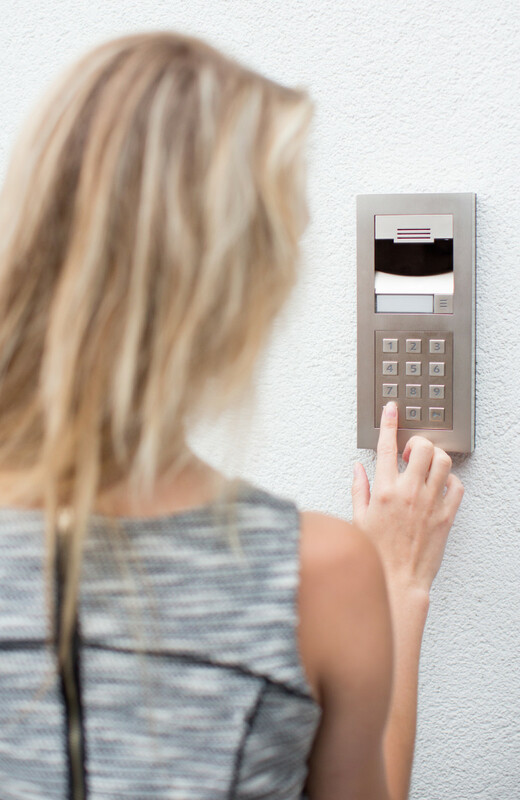 With many features such as lighting control, energy saving, music streaming services, audio and video control, home monitoring, and security alerts, we can tailor a system just for you and your family. 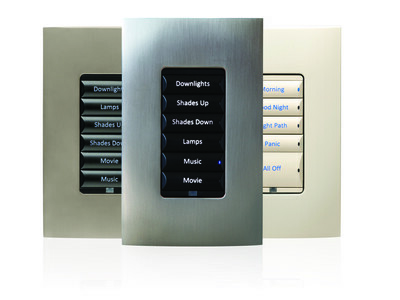 We can service all Control4 systems and answer any questions you may have.